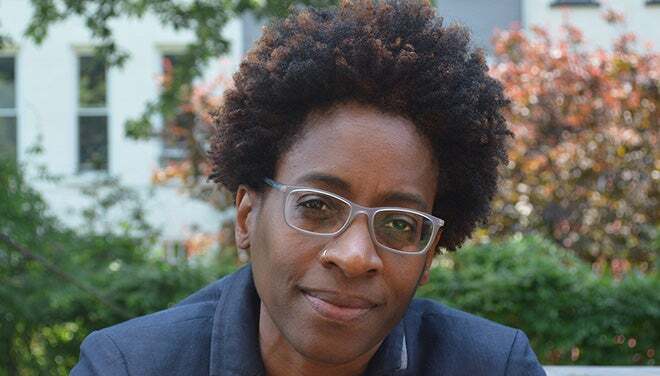 In celebration of National Poetry Month, the Peace Center welcomes Jacqueline Woodson, 2018-19 National Ambassador for Young People’s Literature. 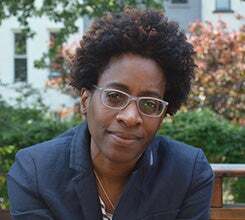 Woodson’s New York Times bestselling memoir, Brown Girl Dreaming, won the 2014 National Book Award, the Coretta Scott King Award, a Newbery Honor, and the NAACP Image Award. Brown Girl Dreaming reflects on Woodson’s time spent in Greenville’s African-American area of Nicholtown as a child and revisits the clash of the civil rights era from a young person’s perspective. This homecoming will focus on the power of poetry and dreams.